Fast acting, Pleasant citrus smell, harmless to ski and board bases. Great Home work bench. 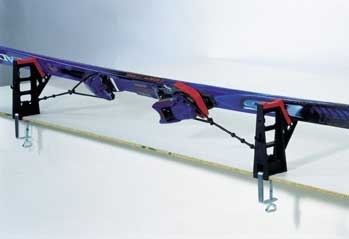 47" x14" work service will accommodate ski or snowboard vises. Very stable. 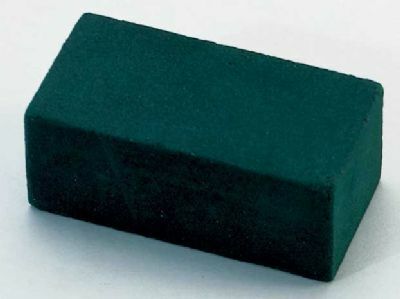 Temperature Adjustable 176-338 F Double Thick dimpled and grooved baseplate for excellent wax distribution. 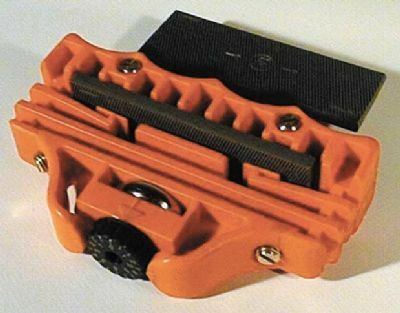 REMOVE SIDE EDGE BURRS AND REFINISH EDGES EASILY ON THE SLOPES. DMT DIAMOND FILE WILL REMOVE EVEN CASE HARDENED BURRS. 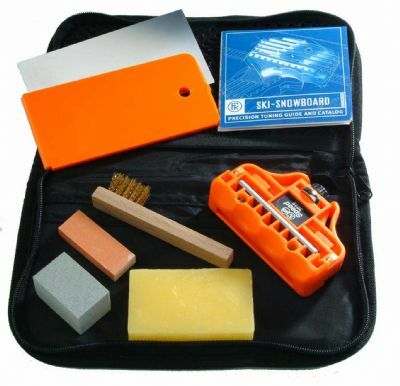 A pocket tool with 2 Aluminum Oxide stones for easy refinishing the side and base edge in one process. 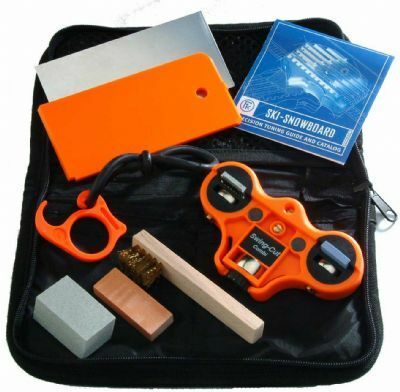 A pocket tools with 2 DMT Blue diamond stones for easy refinishing side and base edge in one process. 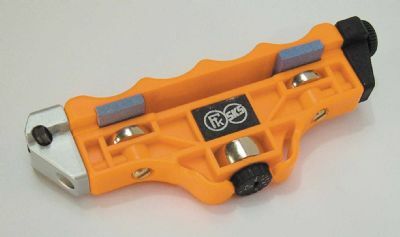 SKS PROFESSIONAL TOOL MODIFIED TO HOLD TUNGSTEN CARBIDE CUTTER FOR BASE EDGES AND SIDE WALL STRIPPER. 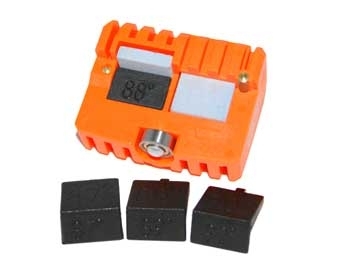 ADJUSTABLE ANGLES FROM 0 TO 5 DEGREES (90-85) IN 1/2 DEGREE INCREMENTS. Base beveling file guide for 6" or 8" flat files only. Base beveling file guides for 6" or 8" flat files only. 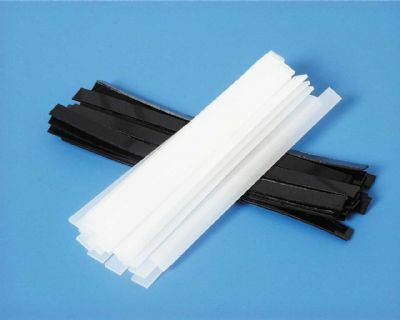 .5, 1 AND 1.5 DEGREE BASE BEVELING FILE GUIDES FOR USE WITH 6" OR 8" FLAT FILES ONLY. 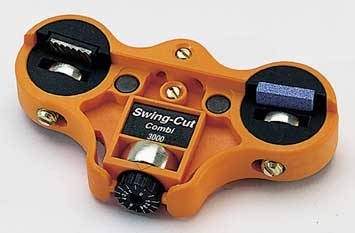 Our best side edge tuner with ball bearing rollers for smooth glide on all bases. This is the first time a complete file made from Tungsten Carbide has been made specifically for ski and snowboard tuners. 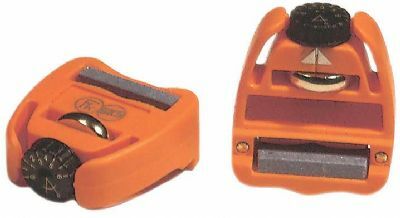 This file has revolutionary cutting capabilities, and makes the finest quality edge cut for precision angles. Measures the base angles of 0.3�, 0.5�, 0.75�, 1.5�, and 2�. Side angles 90�, 89�, 88�, 87� and 86�. BASE BEVELING FILE GUIDE FOR 10" FLAT FILES ONLY. 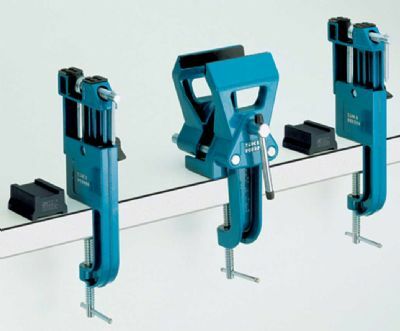 For flat filing bases. New angle adjustable roller tool. Fits files of all lengths as well as diamond stones up to 25mm wide. Angle range from 0� to 3� in 1/2� increments. 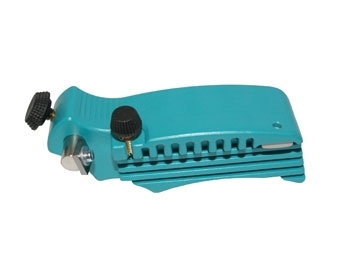 For edge cleaning, deburring and chamfering the edges. Harder, fine grinding rubber for deburring after edge sharpening. CERAMIC FINISHER WITH HANDLE. EXTREMELY HARD AND FINE FOR HIGH TECH FINE EDGE FINISHER. 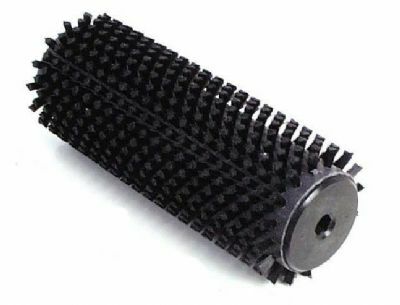 FLAT PRECISION HORSEHAIR STRUCTURE BRUSH FOR OPENING STRUCTURE IN SOFT WAXES. 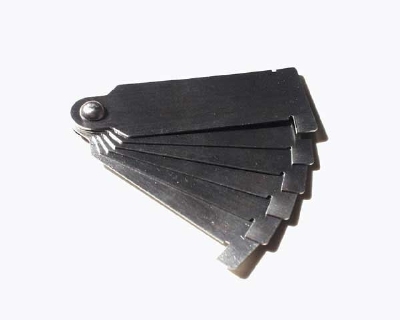 FLAT PRECISION BRASS STRUCTURE BRUSH FOR OPENING STRUCTURE IN HARD WAXES. ALLOWS YOU TO MOUNT 2 100mm BRUSHES AT ONCE. No changing required. NEW SOLID RUBBER RING WITH HANDY HOOK FOR HOLDING SKI BRAKE OUT OF THE WAY FOR EDGE TUNING. FITS ALL THE NEW BINDINGS WITH LIFTS AND ALL OLDER BINDINGS. 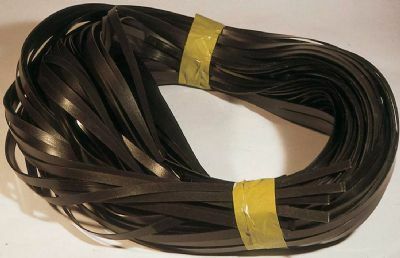 SOLID RUBBER RING WITH HANDY HOOK FOR HOLDING SKI BRAKE OUT OF THE WAY FOR EDGE TUNING. 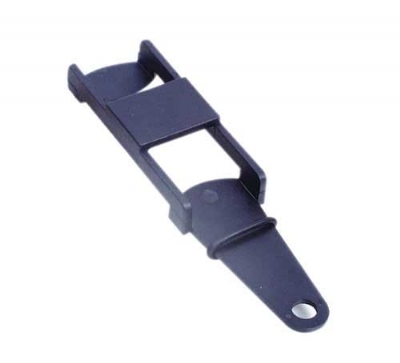 THIS BRAKE RETAINER WORKS ON THE BINDINGS WITH LIFTS AS WELL AS ALL OLDER BINDING DESIGNS. 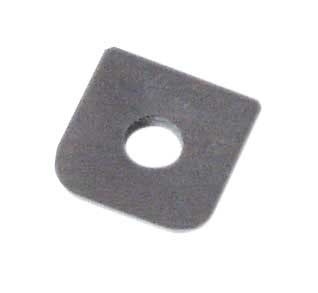 Binding hole plugs for pluging old no longer needed holes. 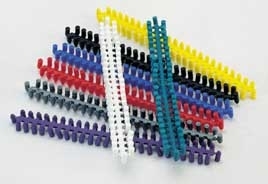 BASE REPAIR STRIPS CLEAR 20 PCS. 3PCS. 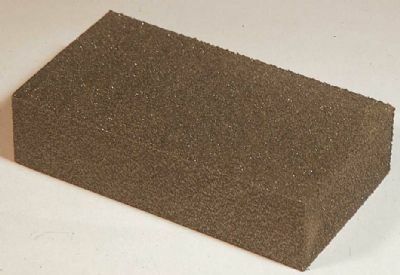 Coarse, medium and fine pads used for polishing the base after waxing. 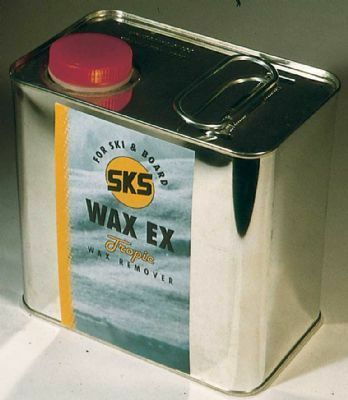 Resharpen and Tru your dull wax scrapers in one process. Butane powered base welder. 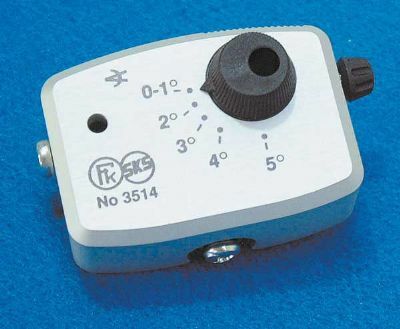 Easy to use, temperature adjustable with self igniter. Best tool we have seen for base welding. Beats 400+ air welders. Will not work above 6,000 feet. 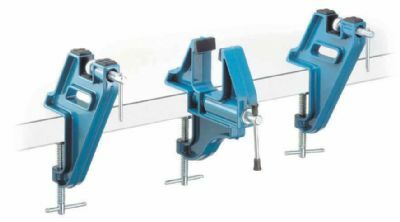 The Compact Trio has angled supports to ensure race and carving skis with plates do not contact the work bench. 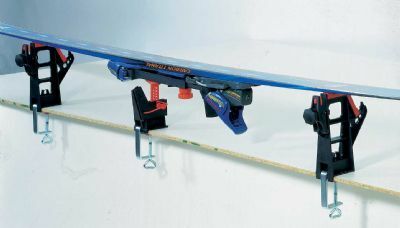 New better way to quickly grip skis. See MT3426 description for details on how this works. High Speed Xtra hard steel file. Back by popular demand, the famous SKS Racing Combi that does a perfect job of cutting back the sidewall on racing skis. A new tool for chipless micro fine edge finishing. 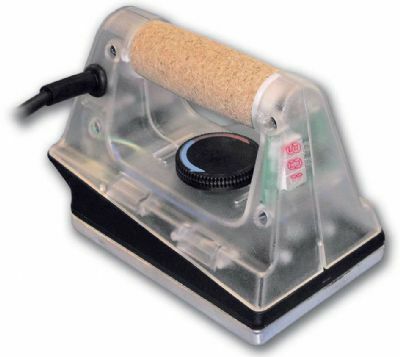 Ideal for the ultimate final treatment of edges out from automatic edge grinders. Set includes 1 300mm Horsehair brush, 1 axle with ball bearing handle. 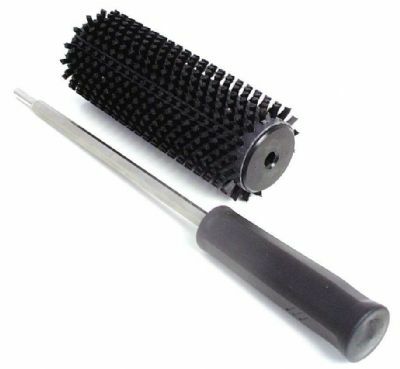 300mm snowboard length nylon roto brush to go with MT4014 brush and handle. 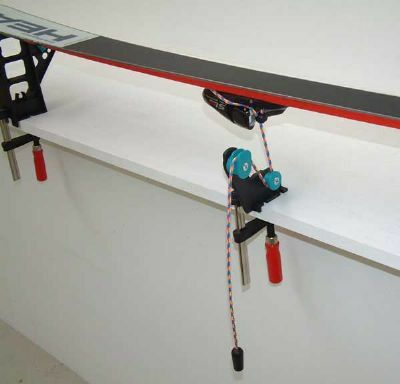 Multi position consumer snowboard vise. 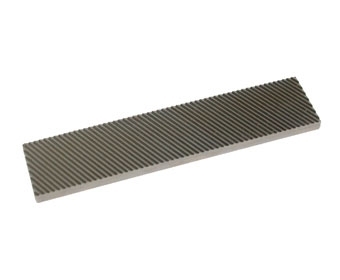 Holds board in horizontal waxing position and 45 degree or vertical position for edge tuning. 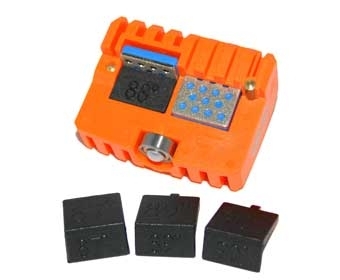 Very sturdy and durable design. 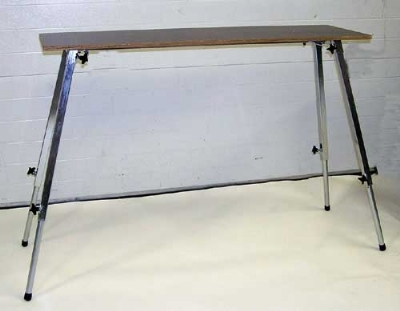 Comes complete with clamps to attach to work surface. 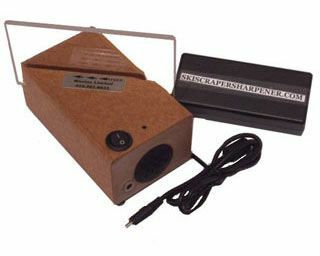 The temperature of this iron is controled by a microprocessor, keeping the temperature accurate during use. Digital temperature display for optimal result when applying temperature sensitive racing waxes. 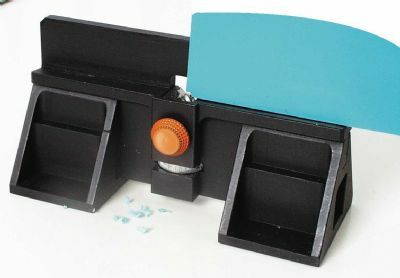 Now... in a few seconds, by just gliding your wax scrapers through the Ski Scraper Sharpener you can reclaim a sharp, crisp edge ... effortlessly, each and every time, wherever you are.